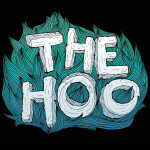 The Hoo is a Berlin based electro-funk trio founded in 2012. 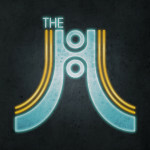 The sound explores new sidereal spaces somewhere between Daft Punk and p-funk. 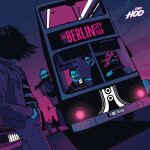 2017: To celebrate their 5 years and their 100th gig, the electro-funk cowboys are back with a new LP The Berlin City Tour. In this 11-track tribute to their city of adoption, they mix with no respect funk, jazz, rock and italian hip-hop. 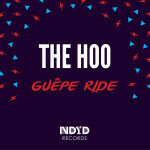 2016: Release year of Guêpe Ride, a space disco anthem released on Frankfurt NuDisco label NDYD Records with two classy remixes from LA based producer Dino Soccio and Amsterdam Funkateers Skylab. The song has been premiered on the legendary show Good Times by parisian Funk activist DJ Bronco. 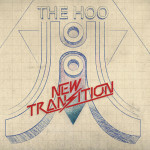 2015: A new baby is born: New Transition, an 80s Funk 4-track that sounds already like a future club classic. Co-produced by Mogul. 2013-2014: First attempts to rock the place (“My Degeneration” LP and the double-remix-EP “My Re-generation”). 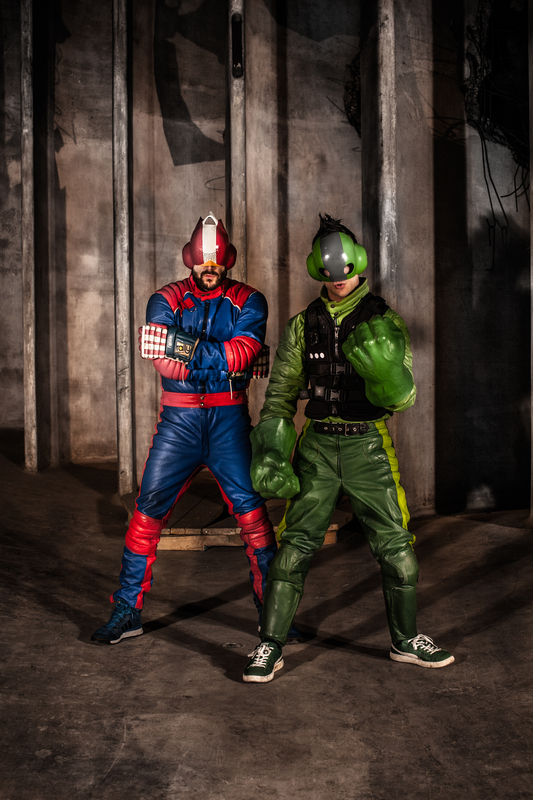 Their strong live impact brought them across Europe for festivals and clubs and for 2 German tours backing heavyweight mc and Funkadelic collaborator Flowin’ Immo.